Book and order a taxi online now. 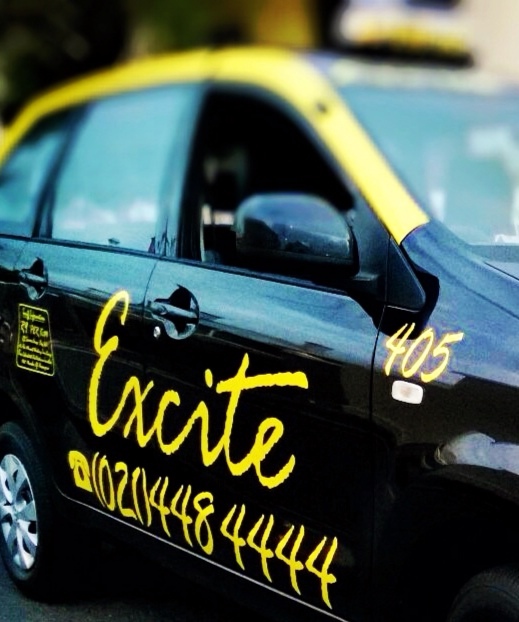 The quickest way to your taxi is via the web. All our vehicles are insured for passenger liability. 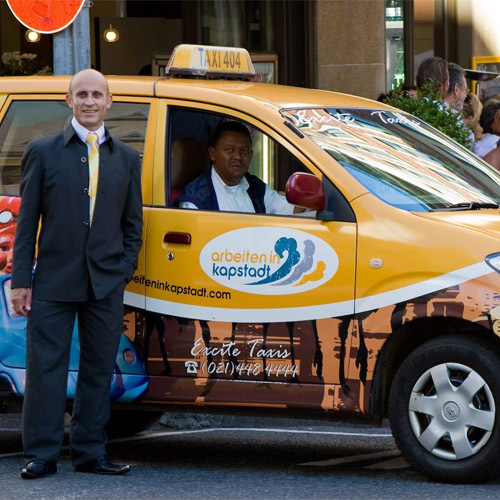 All our vehicles are equipped with a taxi meter that’s been calibrated on R9 per kilometre. 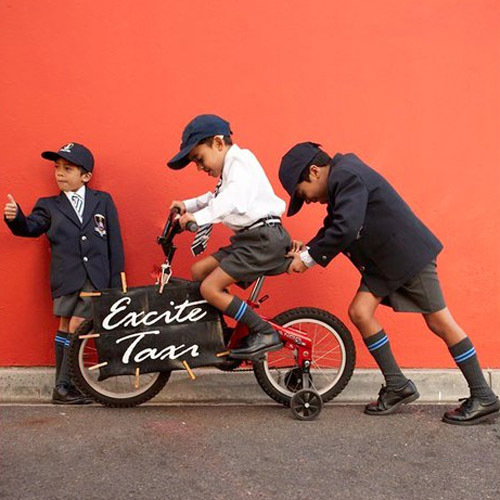 Our tariff is the lowest in Cape Town and we offer a 24-hour service. Our vehicles are controlled via a centrally located control room. We therefore know where each and every vehicle is located at any given time. The satellite tracking in our vehicles monitors the taxis status as well as the safety of our clients. 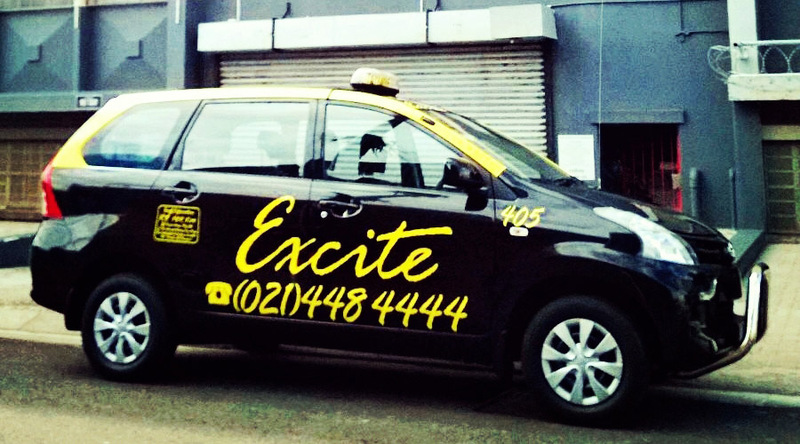 Excite taxis have been operating meter cabs since 1994. We are based at 289 Lower Main Road, Observatory. 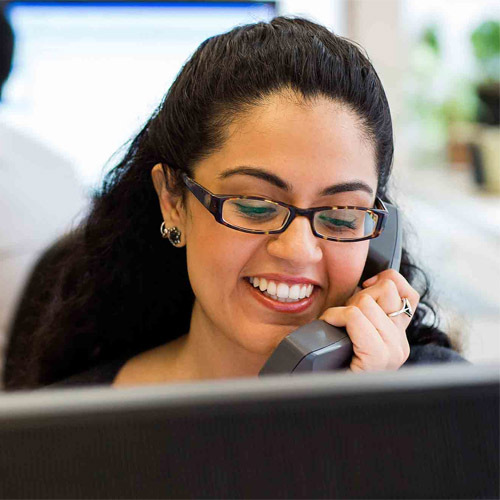 Our company policy is to render an efficient, reliable, safe and value-for-money service. We have excellent relations with hotels, guest houses, restaurants and clubs. 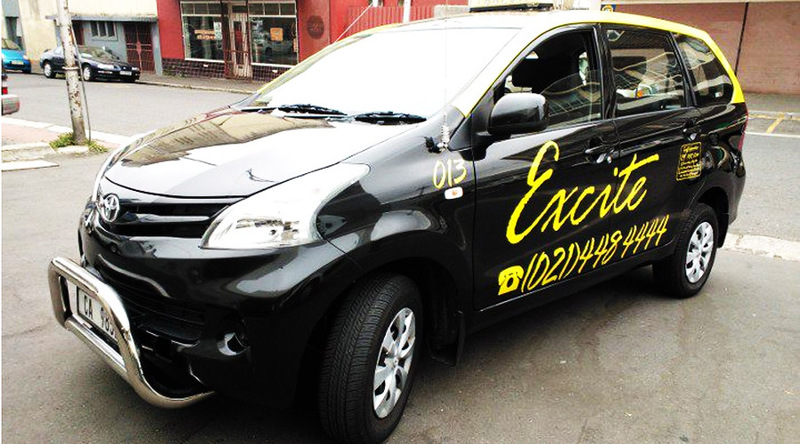 We are currently operating a fleet of 50 meter taxis. Our vehicles are latest models, of a good standard and are serviced regularly. We are very selective when contracting drivers and for that reason the average age of our drivers is 45 years. It is important for us to have responsible people that are well trained and informative to our clients. Our drivers are always well dressed with a tie and white shirt.